The surgery has level access with wide doors. A number of disabled car parking spaces are available outside the surgery. 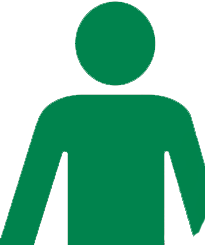 Disabled toilets are located on the ground floor of the premises. If you need assistance please speak with a member of staff.